The GM Infinite Group has a humble beginning in real estate way back in 1962 when it was started primarily to carry out the construction business. But, of late, it has successfully evolved into a professionally managed large Group. 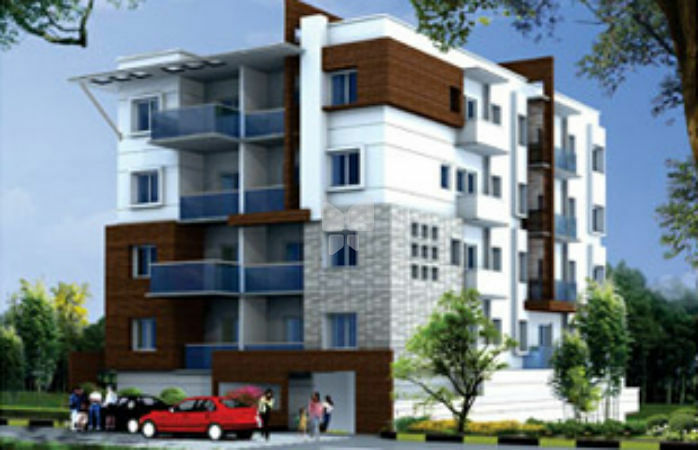 The activities, so far, have been mainly concentrated in the states of Karnataka, Tamilnadu and Andhra Pradesh in India but the Group is now fully geared up to execute projects in all parts of India and abroad.GM Infinite Daffodils is one of the prestigious projects by the builder which is an ready to occupy. The management and the leadership team of the group has excellent academic record and suitable vast experience in execution of prestigious projects. GM Global Techies Town is a luxury apartment project by the builder it has a load of amenities at a bit lower cost when compared to the locality average Price. 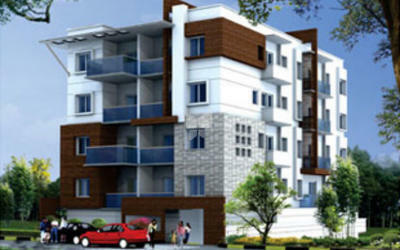 The Silver corner is an apartment project which is constructed with only 2 BHK flats situated in RT Nagar Bangalore. The strength of Group also lies in the fact that it has successfully built an excellent pool of manpower talent including skilled, semi-skilled and un-skilled human resources with qualification & experienced and having an average of over 15 years of industry expertise and experience. The Group also holds land banks in strategic locations in Bangalore city which is also called as the Silicon Valley of India with most IT and ITES companies establishing their base & outsourcing activities here. 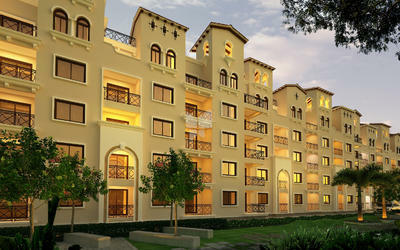 A standout amongst the most dependable and reliable realty firms in Bangalore. 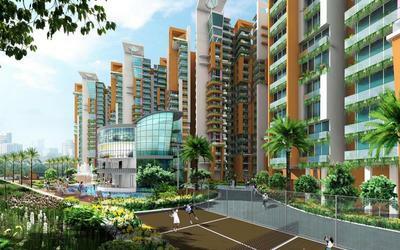 At GM Infinite the accentuation isn't simply planning agreeable and lavish homes, yet in addition moderate homes. This concentration has empowered GM Infinite to engage the fantasies of numerous with their very own home. Homes are intended to be loaded with dreams and in this way the family is loaded with joy. Never delay purchasing a home with GM, when you pick them you can get your home hassle free.